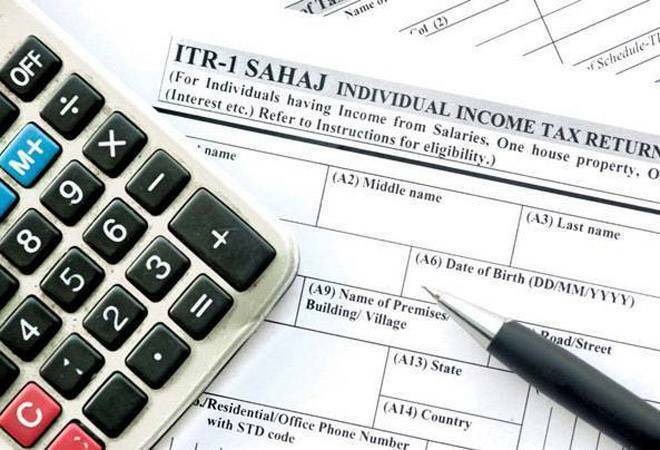 The government has extended the due date of filing tax deducted at source (TDS) returns under GST laws for the October-December period till January 31, 2019. 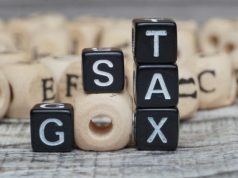 The TDS provisions under the goods and services tax (GST) were brought into effect from October 1, 2018. 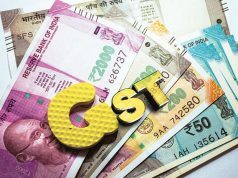 According to the Central GST (CGST) Act, the notified entities are required to collect TDS at 1 per cent on payments to goods or services suppliers in excess of Rs 2.5 lakh. Also, states levy 1 per cent TDS under state laws. “Even after following the steps, TDS certificates were not getting generated in certain cases, leading to disputes between deductor and deductee,” Jain said. 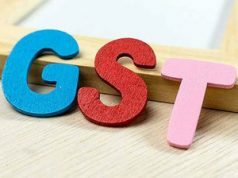 He said the government should consider all such challenges being faced in the entire workflow of TDS return filings and make necessary changes on the GST portal.